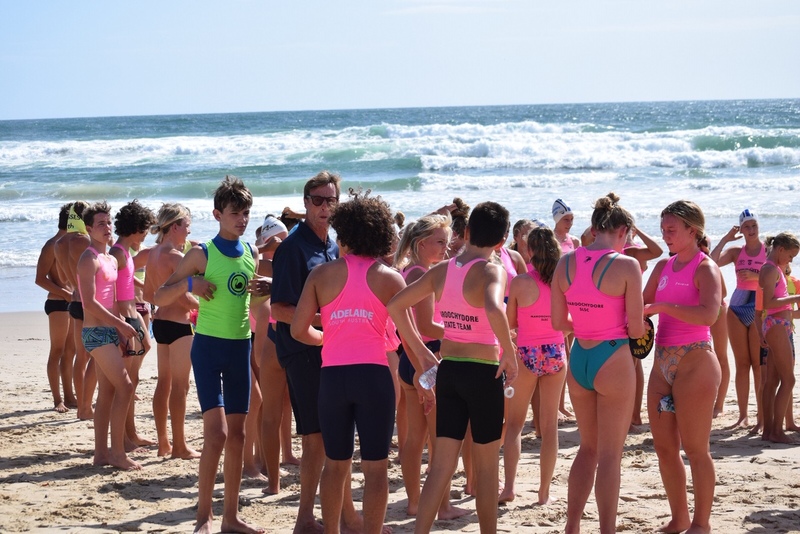 Over the course of the holiday season, five CVUSD students traveled to Australia to take part in a surf lifesaving program. 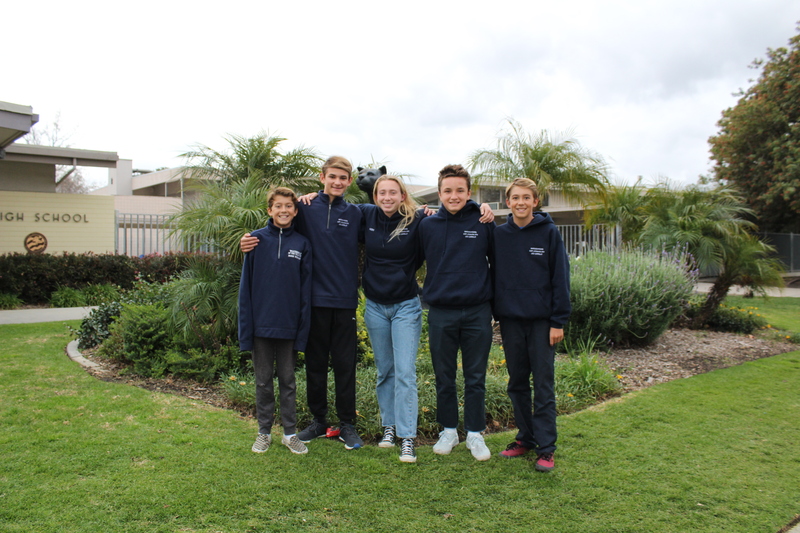 On Dec. 27, the Leo Carrillo Junior Lifeguards Lifesaving Team based in California departed for the Maroochydore Surf Lifesaving Club in Maroochydore, Australia. The team consisted of Sam Manzano, Hudson Eskigian, Cameron Habib, Miller Meinhart and Mason Meinhart. 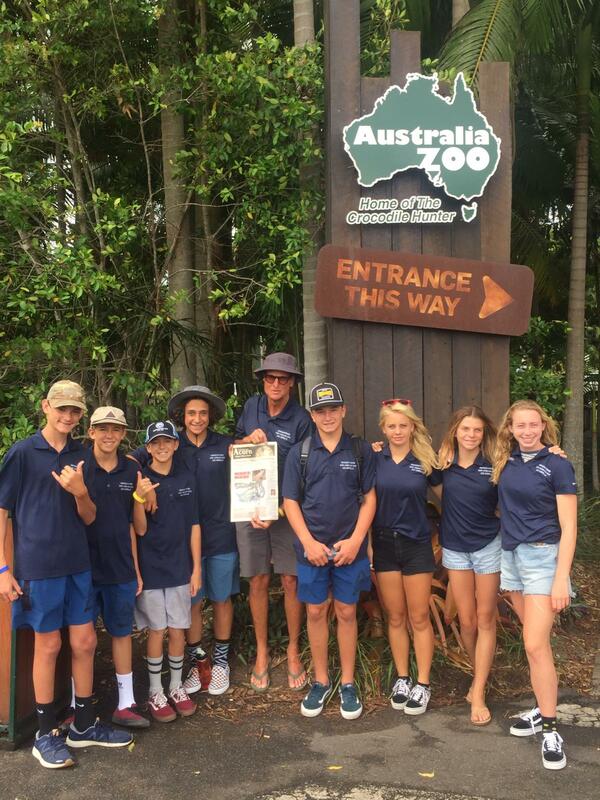 They home-stayed at several family homes of members from the Maroochydore team giving them the opportunity to bond with their friends from the Australia team and visit the local tourist attractions. Tim Harvey, director of the Leo Carrillo Junior Lifeguard Program, planned the trip and helped chaperone the kids attending. 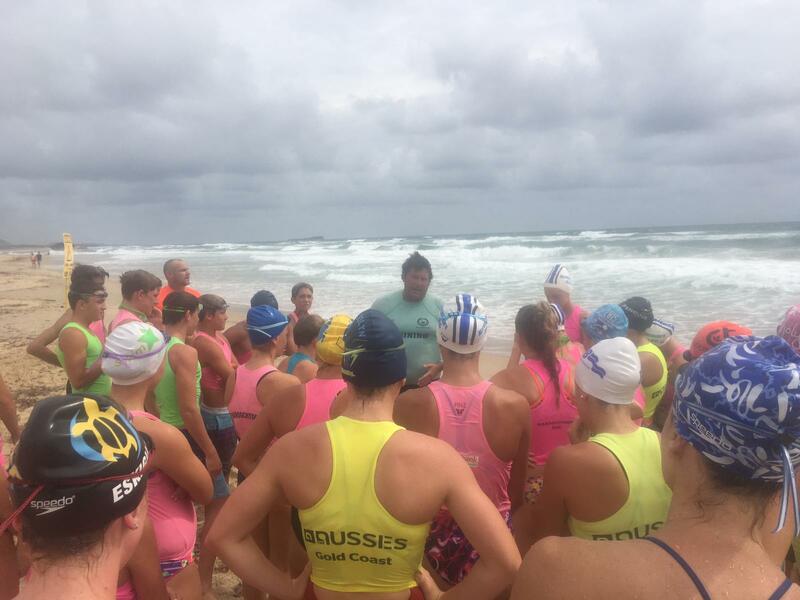 Although the trip was an opportunity for the team to gain experience in the water, the cultural differences between California and Australia were present. 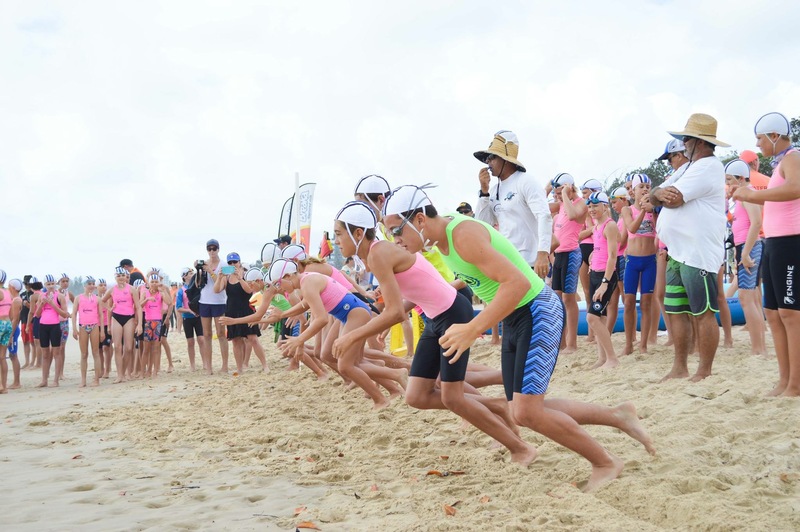 “The Australians have a much deeper cultural tradition in surf lifesaving, so they tend to train more at an earlier age. 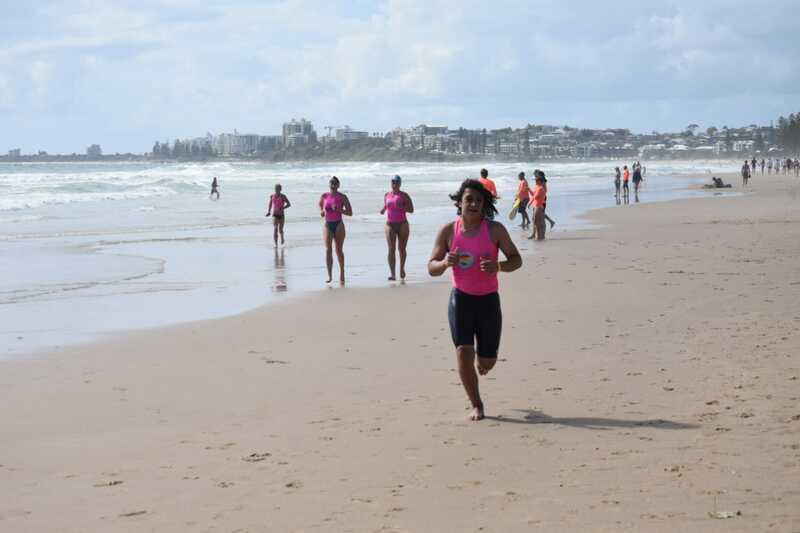 They then aspire to greater success as they get older, often training year round for the summer surf lifesaving season. We simply don’t have as strong a cultural tradition and tend to put our kids in other sports at an earlier age,” Harvey said. An itinerary was made so each member of the team was up-to-date on their day-to-day schedule. Sam Manzano, freshman, has been surfing since he was four years old. “If I could describe my trip to Australia in one word, the word would be independent…because throughout my trip I had to be able to get myself to the trainings and figure out all my flights and be responsible for myself,” Manzano said. Manzano also learned some valuable lessons about what motivates him to pursue surf lifesaving. 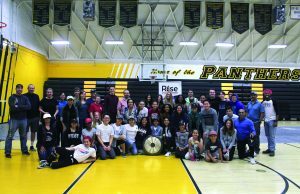 “I have learned that you really, no matter how sick or sore you might feel, still have to show up to practice even if you’re not getting in the water…and it’s all about perseverance and teamwork,” Manzano said. Although they had the opportunity to experience Australia, the trip took a large portion of time away from the team members’ education. Hudson Eskigian, junior at Century Academy High School, missed three weeks of school and had to keep up with her make-up work. 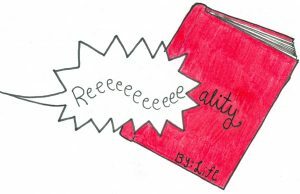 “I missed heaps of school, actually. I didn’t do any school for three weeks,” Eskigian said. 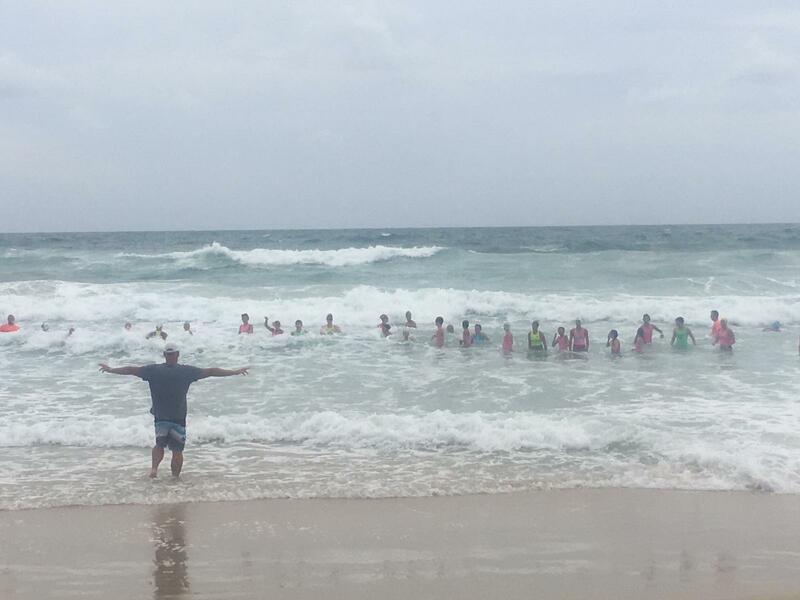 The trip challenged the students to practice surf lifesaving in conditions rougher than they are used to. 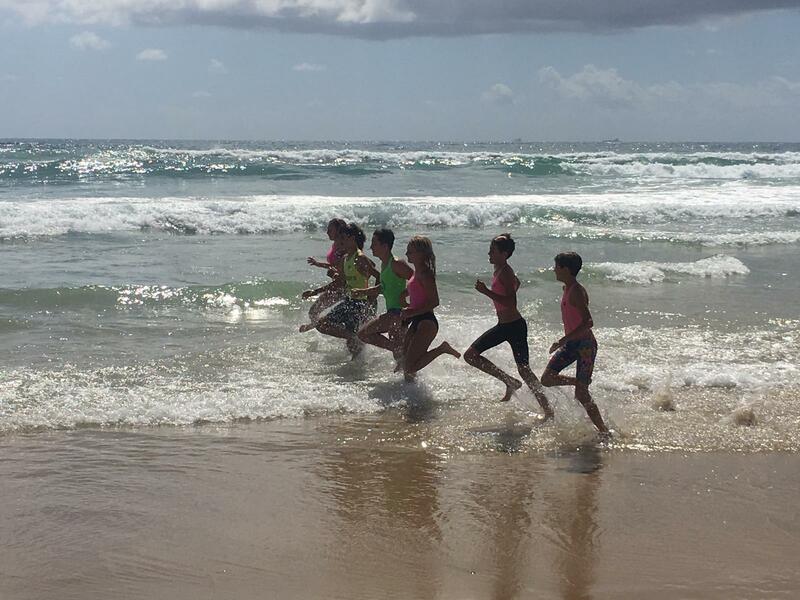 The team pushed through and was able to get used to the surf by the second week of their stay. “Every day we had different training sessions. Sometimes it would be going in and out of the surf constantly for an hour, just learning from the kids that have been there for years and what their strengths are. Their surfs are so much different than ours — it’s a lot heavier — and the currents are just so different, being in different conditions and learning how to deal with that,” Eskigian said. 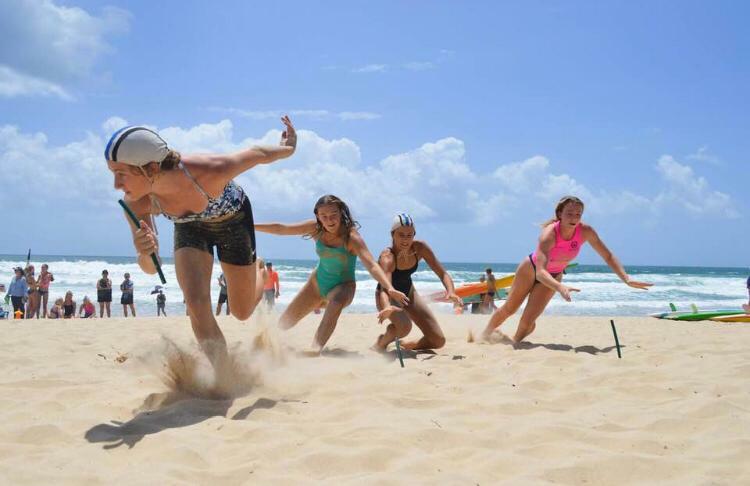 The teams experienced the differences and similarities between Australian teams and their team. “My favorite part about the Australia trip was being able to see how the Australians work in the water and being able to become more adaptive in the ocean,” Manzano said. 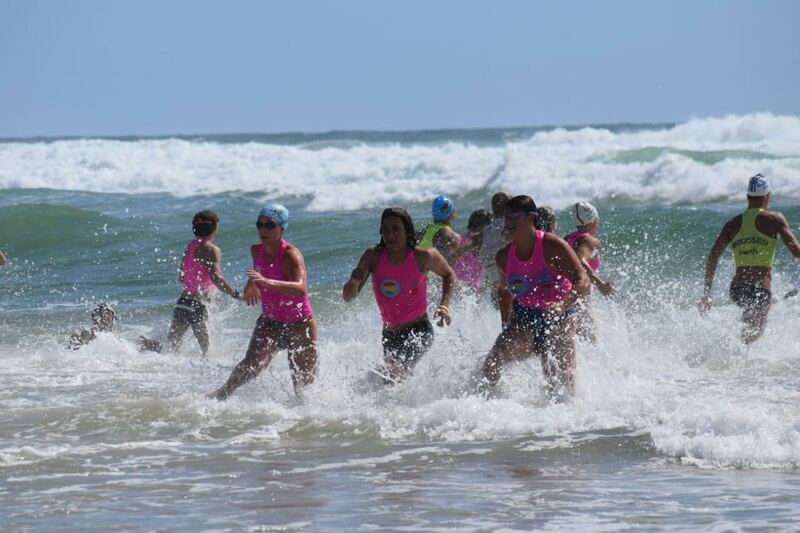 Find out more information about The Leo Carrillo Junior Lifeguards Lifesaving Team on their Instagram page: @leocarrilloexchangeteam. 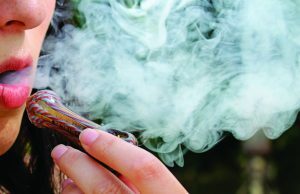 Photos submitted by Bird Eskigian and Tim Harvey.